Over the years, Nathan Katz has reached beyond the college campus and into the community. 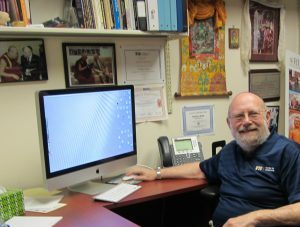 Based on his academic training in comparative religions and Asian cultures, Katz has become a valuable resource to courts of law and educational institutions. For example, he has written legal briefs for immigration cases, particularly claims for asylum based on religious persecution in South Asia. He also has served as an expert witness in numerous family law conflicts, based upon his thorough training in the religious and cultural traditions of Asia and the Middle East. Katz has addressed issues of church and state in litigation that focused on the display of religious symbols in public places. Zoning issues, especially for houses of worship, often prove intractable, and Katz has assisted courts in reaching informed decisions. 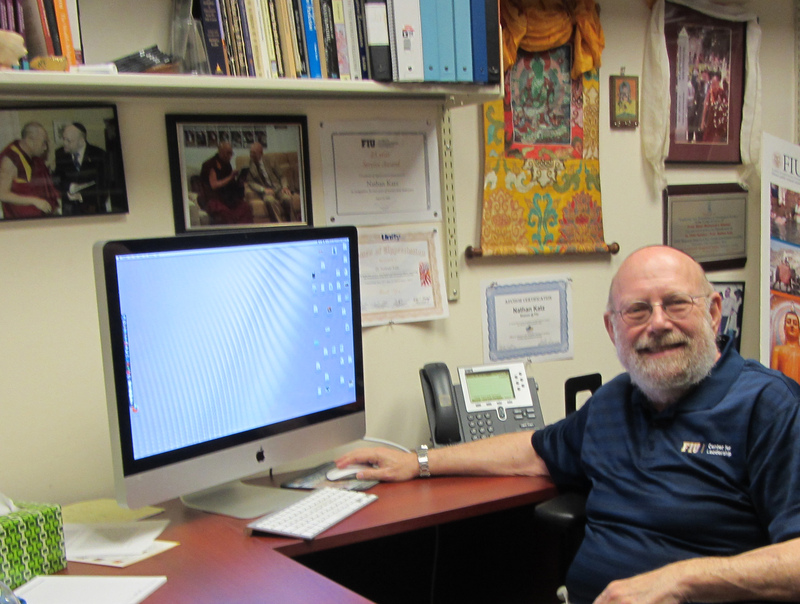 Having spent more than forty years as an academic in both teaching and administrative roles, Katz has been called upon to assist universities in planning new programs, in accreditation and reaccreditation exercises, and with charter schools that serve specific religious and cultural communities. 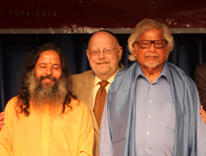 Katz has been deeply engaged in interreligious dialogues on both local and international levels. He has been called upon to assist religious and civic organizations in program development and in staging major events.